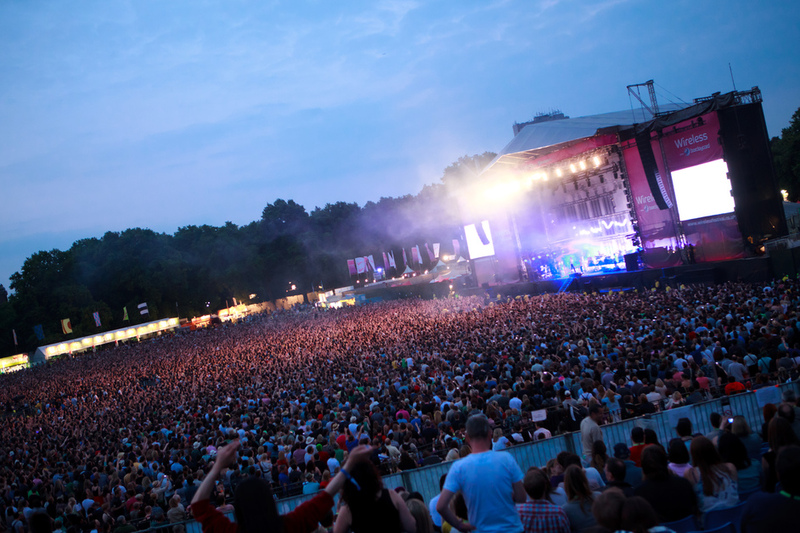 NASS is one of the more unconventional festivals. In that sense because it isn’t just standing in front of a stage listening to music, it has a whole other selling point to it- extreme sports. 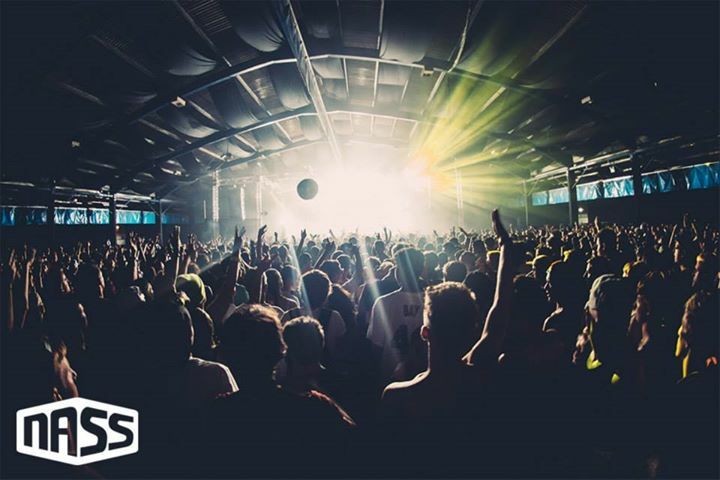 Featuring all the best from the world of BMX and skate, NASS is just as renowned for its sports as its music. Now I’m no expert, but when the skate lineup includes one of the few skateboarders I actually know- Tony Hawk, it must be pretty good right? That aside, the music lineup is crazy-good. Featuring headliners from each corner of music- rock, Enter Shikari, rap Public Enemy, and electronic, Rebel Sound, the rest of the lineup is comprised of a plethora of highbrow names such as Mike Skinner, Just Blaze, Hannah Wants, High Contrast and Sigma. NASS-ty. 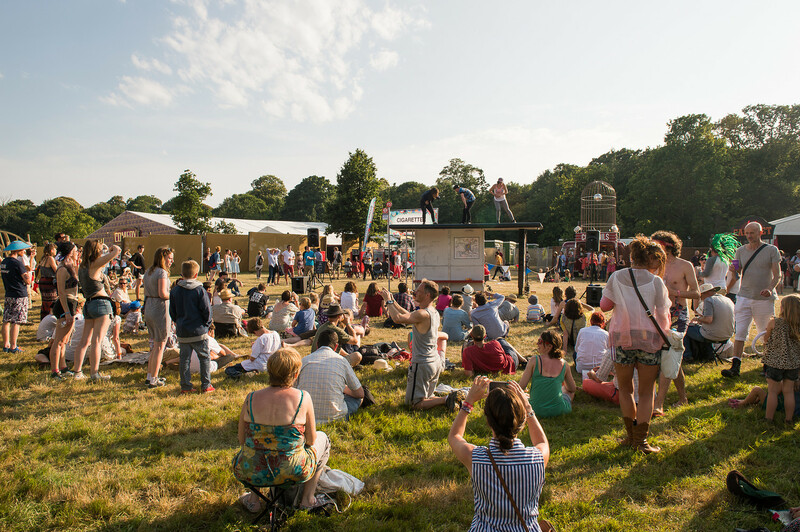 Latitude is an essential UK festival. 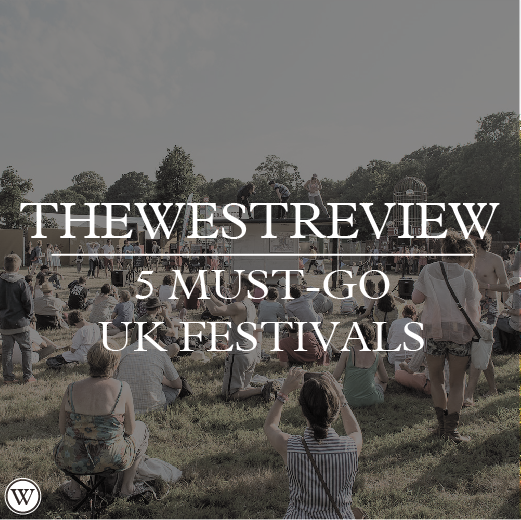 While it’s not as commercialised or publicised as much as the other ‘big few’, there’s no getting around what an integral part of the UK festival scene it is. This year is home to some very special headliners- longtime attendees Alt-J, the elusive Portishead, and Noel Gallagher and his High Flying Birds stop by for a penultimate finale. Other names set to embark on the Suffolk countryside include James Blake, Toro Y Moi, Roni Size, The Boomtown Rats, SBTRKT, and The Vaccines. Similar to NASS, Boardmasters isn’t just about the music. 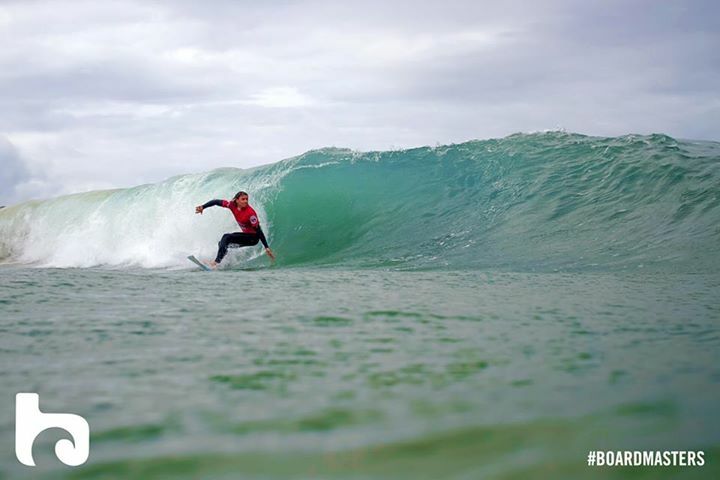 Located on the picturesque Fistral beach in Cornwall, Boarmasters is not only an excellent music festival, but also one of the most important surfing events in the country. Featuring extensive surfing competitions, appearances and displays, the music side of things continues to exceed itself each year as well. This year Rudimental and Bastille descend on Cornwall, with the legendary Faithless marking their grand comeback with an exclusive Saturday night spot. With the rest of the bill including names such as De La Soul, Groove Armada, Skream and Clean Bandit, there’s really something for everyone- all with that added dash of character. One of the most consistent festivals in the UK in my opinion, every year somehow exceeding itself. While last year boasted Kanye, Drake, Bruno Mars and Outkast, this year has a plethora of headliners, or more applicably ‘co-headliners’. While Drake owns Friday night having been unable to perform last year, EDM behemoth Avicii shares Saturday with King Kendrick Lamar, while David Guetta and Nicki Minaj look set to close the festival on Sunday. With other appearances from Major Lazer, ASAP Rocky, Knife Party, Pusha T and Tinashe all booked in, for me its one of, if not the lineup of 2015. 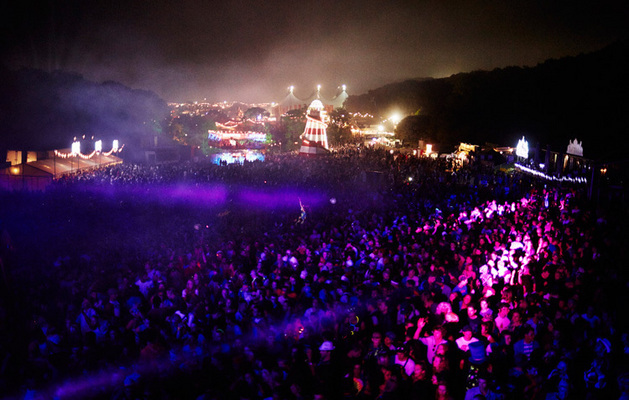 Another one of the ‘biggies’ is undeniably Bestival. With a theme of ‘the summer of love’, the three-day shindig takes place on the Isle of Wight in early September. The name ‘legendary’ is the first thing that comes to mind when first glancing at the extensive lineup. Duran Duran, The Jacksons, The Chemical Brothers, Jurassic 5, Underworld, an array of renowned names are all booked in, with support from fresh faces including Flying Lotus, Action Bronson and Charli XCX. While the likes of Glastonbury obviously selling out, and Reading/Leeds being in it for the longterm, it often takes a bit of trail and error to find the festival for you. Hopefully, I’ve given a bit of info on to a couple of the best Britain has to offer.